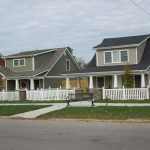 Cottages of Mechanicsville is part of the Mechanicsville Neighborhood Redevelopment Plan implemented by the City of Owensboro to revitalize the western portion of Owensboro, Kentucky. 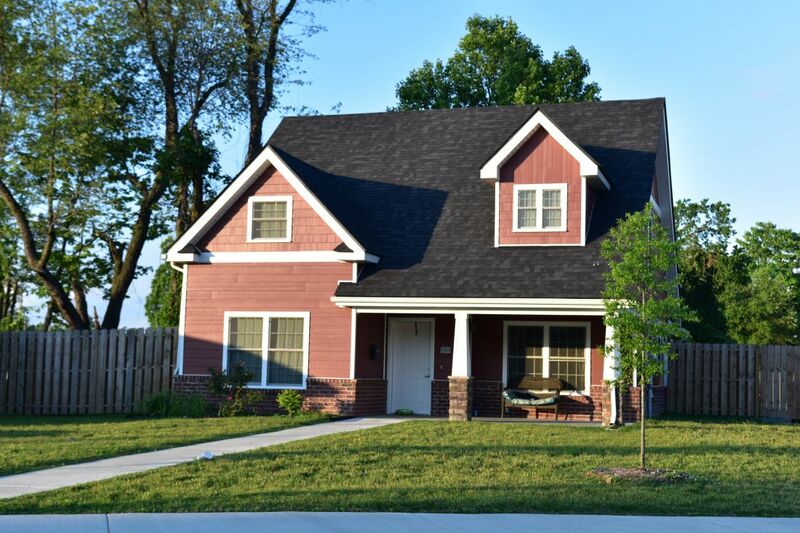 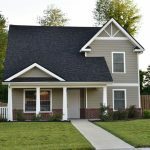 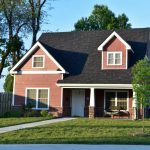 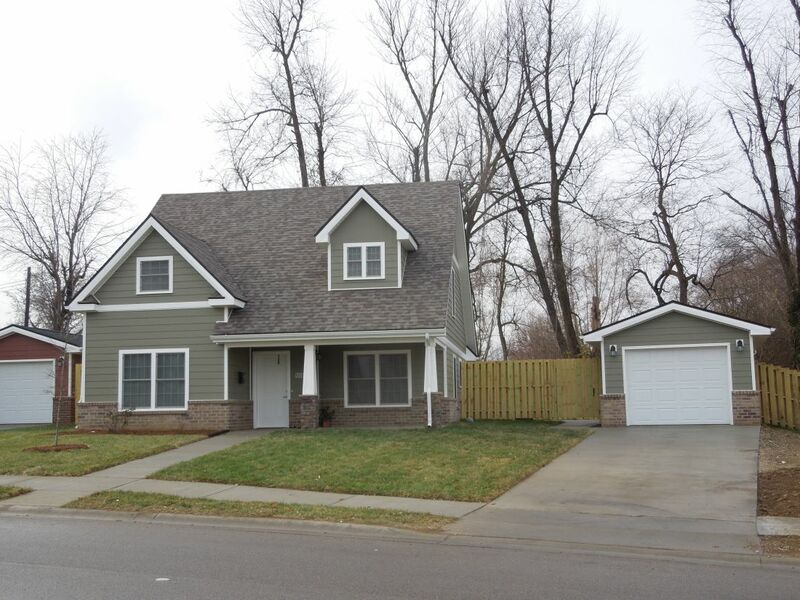 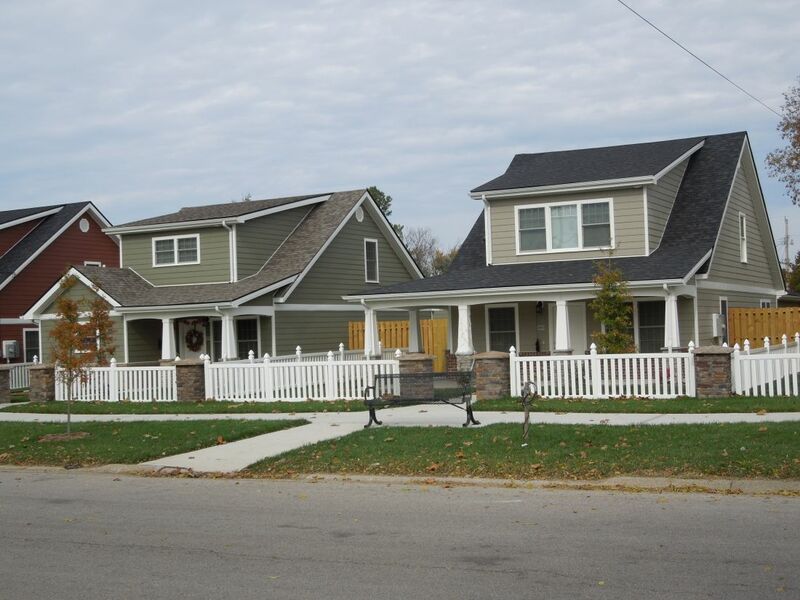 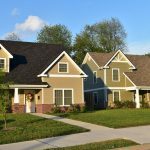 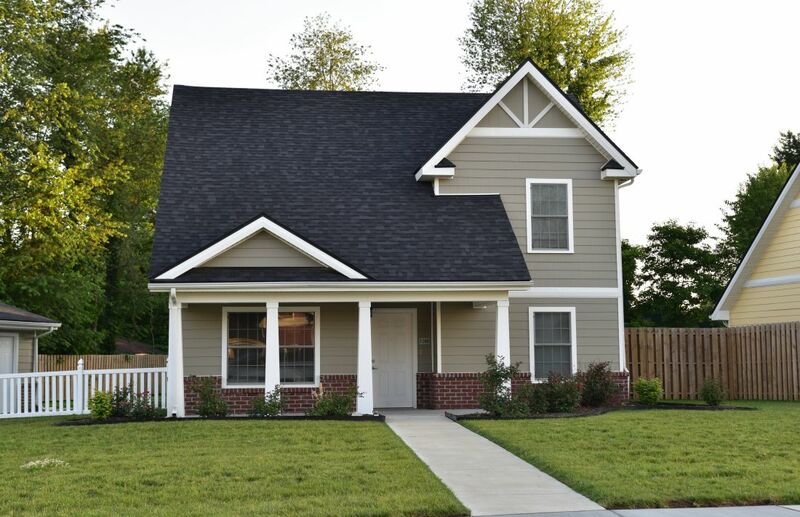 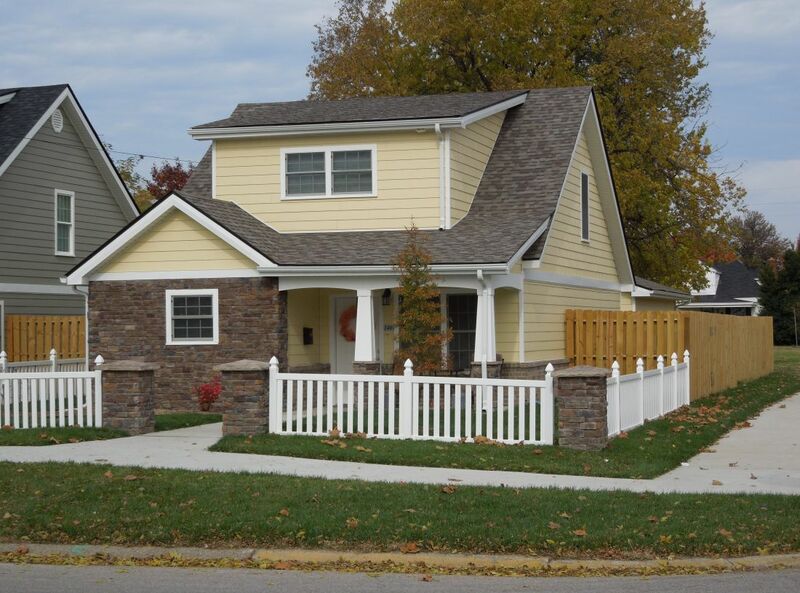 Knowing that a vital key to fostering the growth of strong neighborhoods is increasing the percentage of single-family home owners, the City of Owensboro selected REB Architects (known then as Snapp & Associates) to design several “American Craftsman style” single family homes. 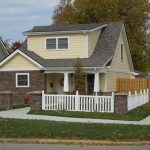 The Craftsman Style, originated in southern California, was the dominant style for smaller houses built throughout the country during the period from 1905 until early 1920’s. 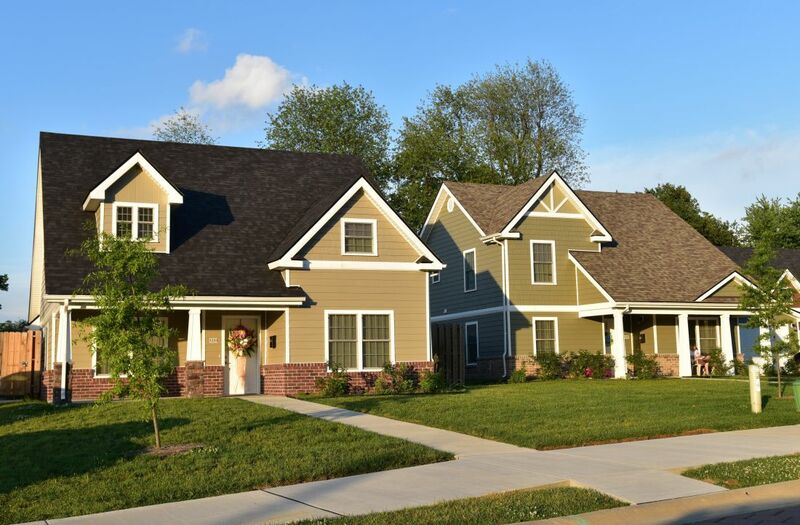 The Cottages of Mechanicsville project consists of 22 wood-framed single family homes divided into 6 models, ranging around 1,275 square feet. 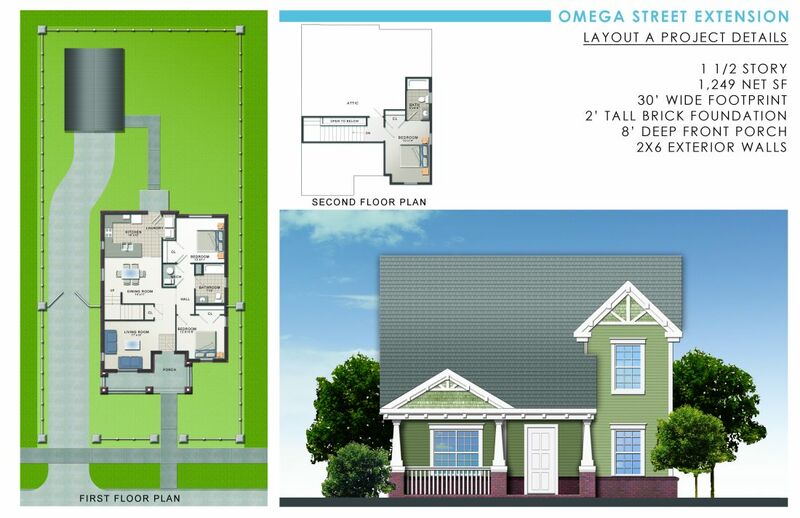 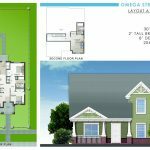 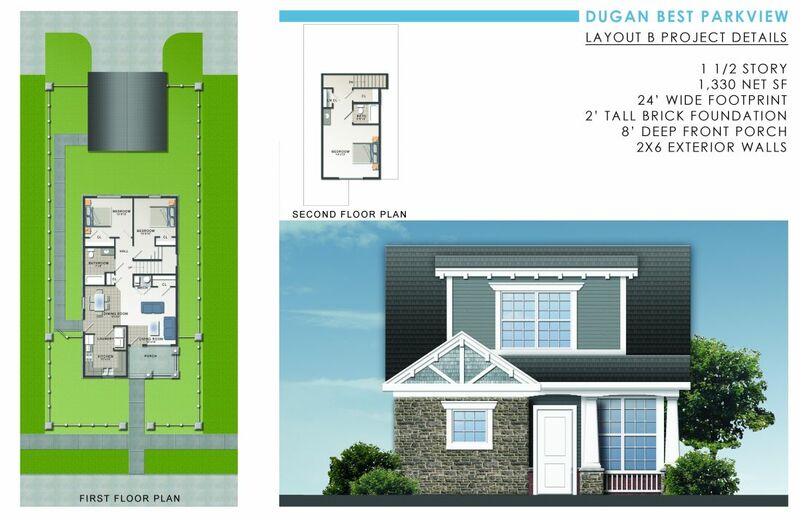 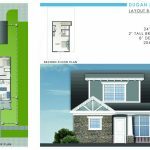 Although the layout varies depending on the model, these 1 ½ story houses include a master bedroom on the upper level and two additional bedrooms on the first floor, two baths, and walk-in closets. 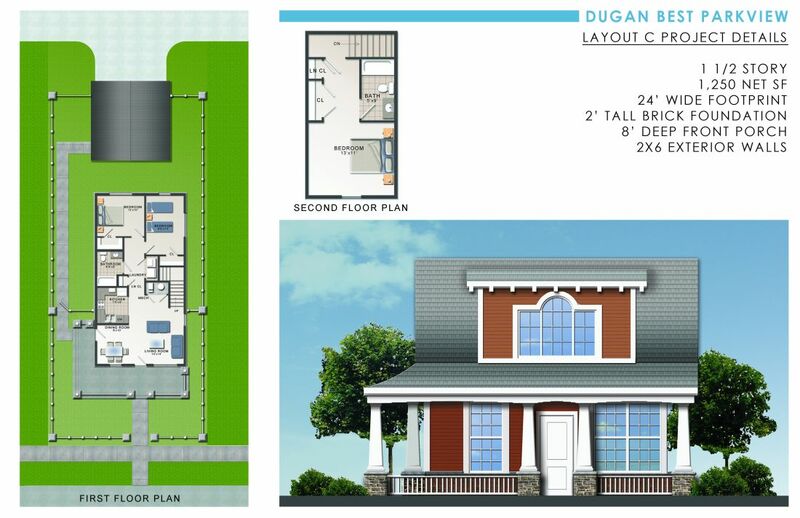 Some of the models offer an eat-in kitchen bar or a nook. 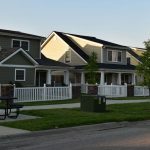 Residents will enjoy additional advantages such as plank flooring, washer and dryer hook-ups, dishwashers, and ceiling fans in bedrooms and living rooms. 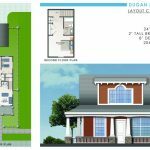 Each house also offers exceptional exterior features: an outdoor grill, private patio, fenced-in back yard, single or double detached garage with supplementary storage area, and a bike rack. 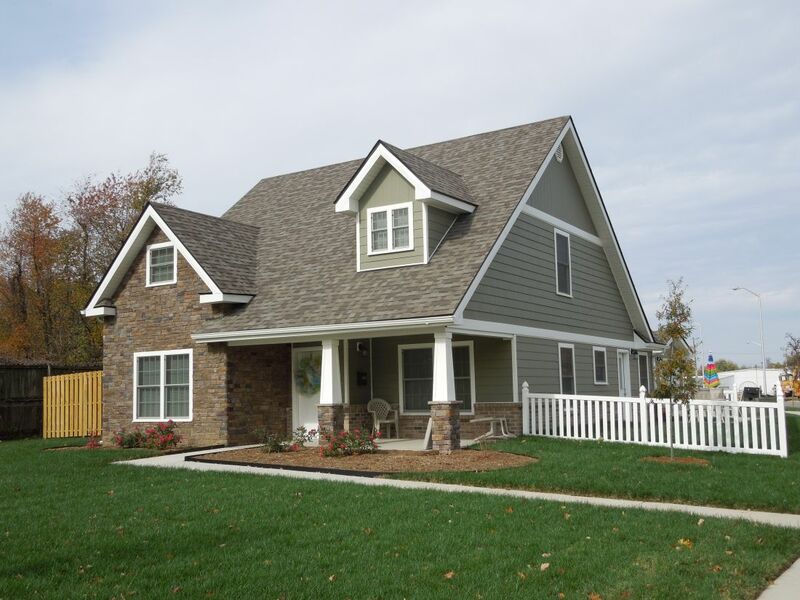 Faithful to their architectural style, the exterior elevations feature low-pitch, gabled roofs, exposed roof rafters and/or decorative brackets under eaves, deep front porches with tapered columns, enhanced trim work, and a unique arrangement of mixed materials (brick, horizontal and vertical siding, shingles, and cultured stone). 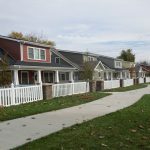 In addition, distinct color combinations, decorative fencing in the front yard, and landscaping were used to achieve the visual appearance sought by the City of Owensboro. 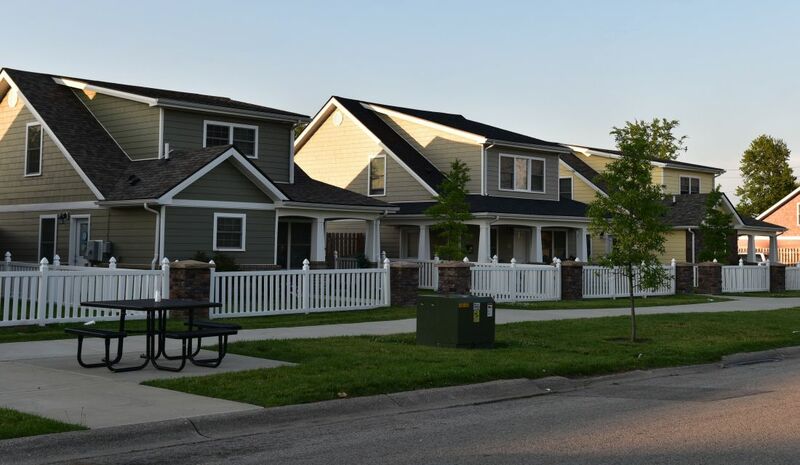 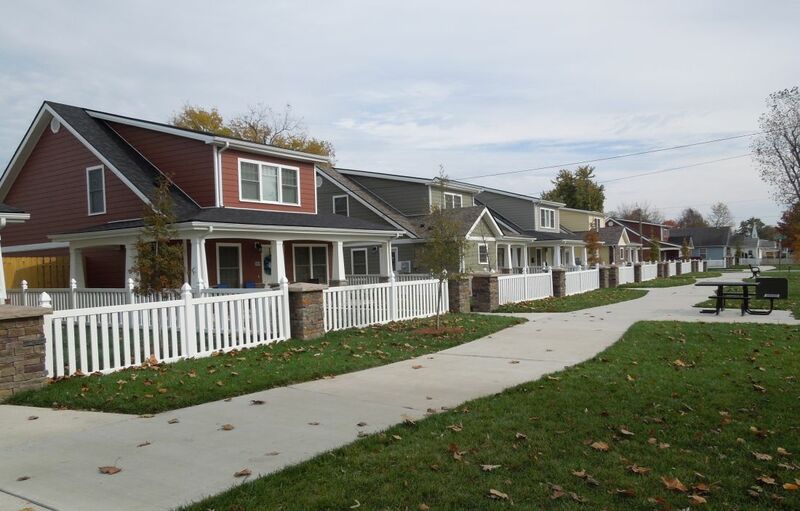 The Mechanicsville Neighborhood Redevelopment Plan used Community Development Block Grant (CDBG) and HOME funds to make significant investments within the Mechanicsville Neighborhood from 2010-2014 in order to improve the quality of life for the citizens of Owensboro.